GRANT PARK — Chance The Rapper refused to let Lollapalooza livestream his headlining set Saturday night, saying he wanted the show to be between just him and Chicago. Not that the performance, which drew a crowd comparable to last year's Cubs championship rally in Grant Park, was all that intimate. But the superstar MC from Chatham made the most of his moment, telling the masses to do the same when it comes to public service. "Put pressure on politicians to put you first ... come at me, Rahm," the rapper born Chancelor Bennett said. 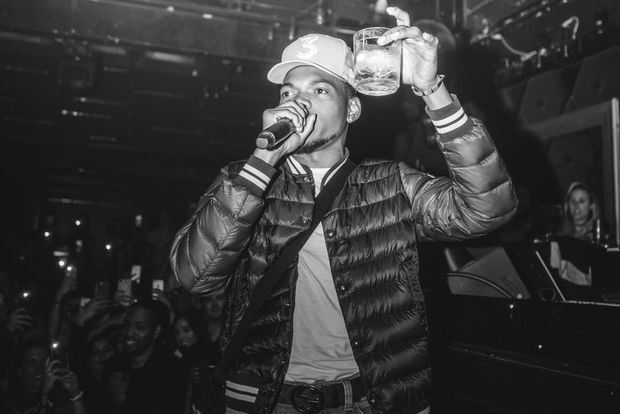 The off-the-cuff remark was one of many moments Chance kept local at the set, which was backed by his Social Experiment band and featured an appearance by fellow Chicagoan and onetime collaborator Vic Mensa.